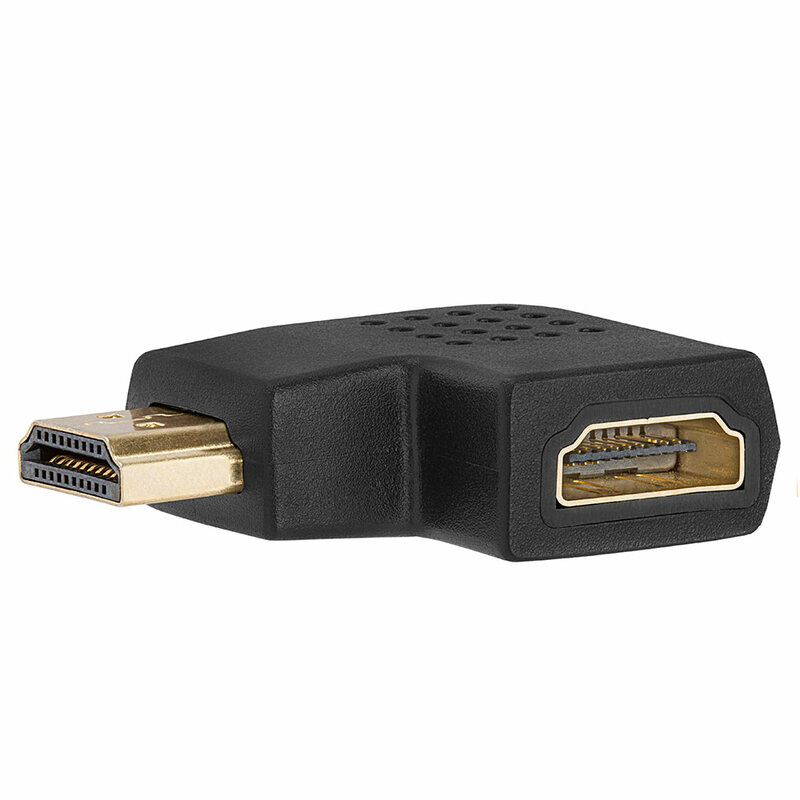 Port Savers are the perfect solution for relieving wear and tear on your equipments HDMI ports due to constant plugging and unplugging or when heavy HDMI cables put extra strain on the connectors. 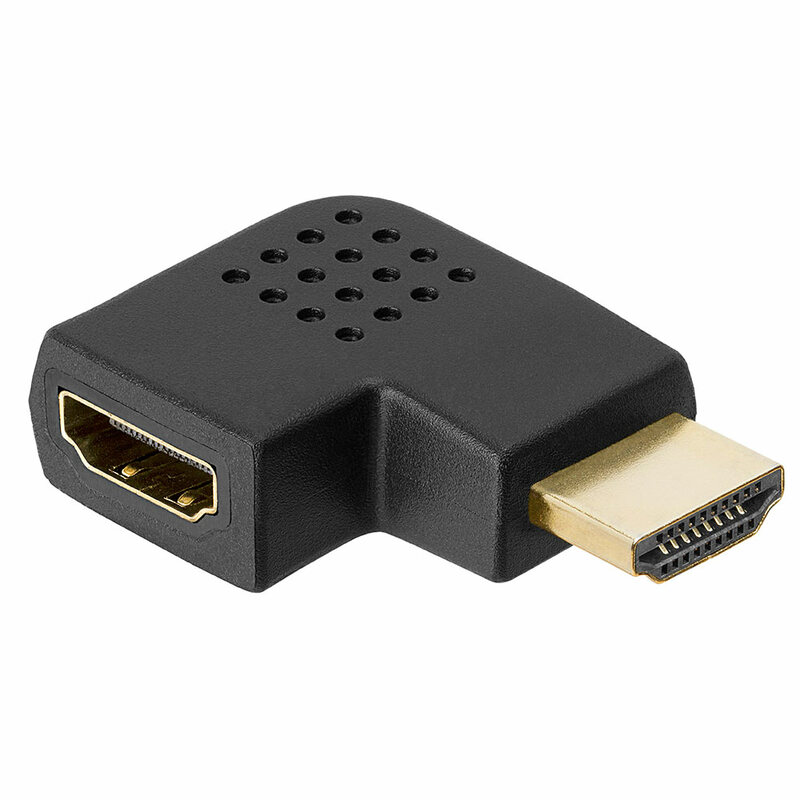 If you were to say that the flat side of the connector were the top and the bevelled side were the bottom, this connector would point to the right when connected into a horizontally mounted HDMI port. If your port is vertically mounted and the flat side is on the left, it would point upward. If the flat side were on the right, it would point downward.